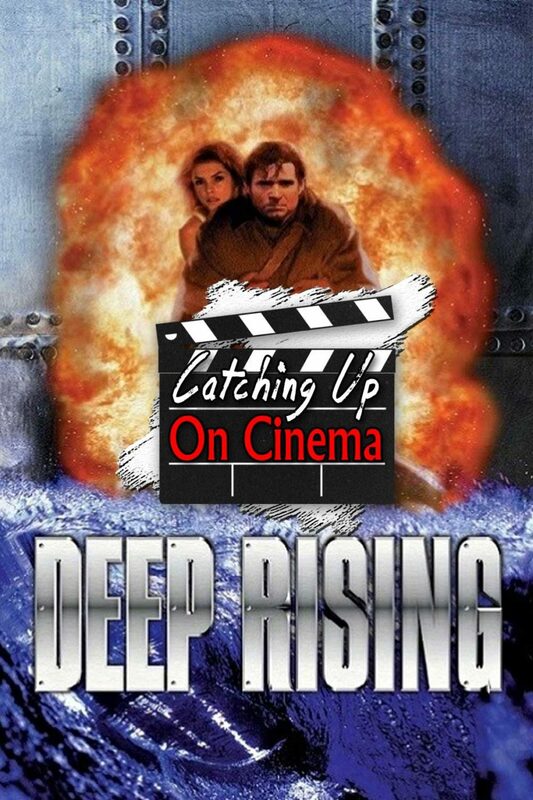 In light of Kyle and Trevor’s mutual appreciation of Stephen Sommers’ The Mummy from 1999, Trevor decides to have Kyle Catch Up On an earlier film from the director’s filmography, Deep Rising! Treat Williams as the chillest dad in the universe! Famke Janssen being fine as hell! The bad guy from Lethal Weapon 2 as a ship captain! Benny!? KANO! ?